IN A big cheer for the Maharaja, Air India has found a fan in Bollywood star Shah Rukh Khan, who wants to “unofficially and unabashedly” declare himself as the ambassador of the national carrier for its services. 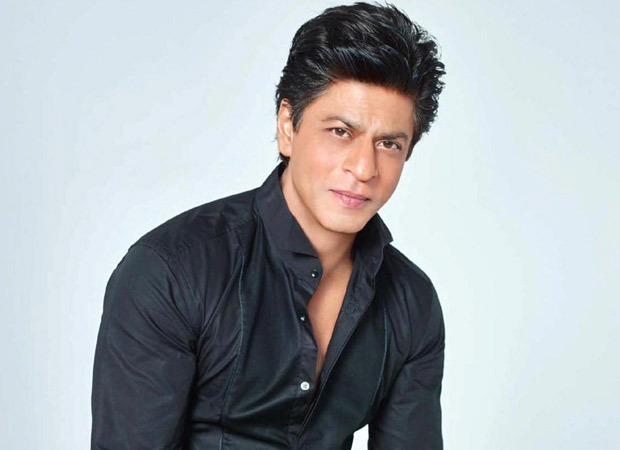 a pleasure for the Maharaja to serve King Khan, calling the actor by his popular name. “The Air India family is so happy to see your kind words of appreciation which are so encouraging for us. We are truly humbled when ‘King Khan’ is the brand ambassador for ‘Maharaja’,” the airline said. Debt-laden Air India also said the star’s words of appreciation were encouraging. The airline is working on ways to turn around its fortunes and there have been instances of the airline facing flak from customers for its poor services. In June, a ministerial panel chaired by finance minister Arun Jaitley deferred the strategic sale of the government’s 76 percent stake in Air India. Instead, it was decided that the government would look at the sale of assets and subsidiaries of the national carrier to reduce the debt burden. The government had originally proposed to offload 76 percent equity share capital of the national carrier as well as transfer the management control to private players. However, the offer failed to attract any bidder when the deadline for initial bids closed on May 31. Minister of state for civil aviation Jayant Sinha was among many who retweeted Khan’s praise of Air India. There is no official brand ambassador of the national carrier.